Amelanchier is a native shrub that is easy to grow, gets pretty flowers, produces tasty berries and helps pollinators. 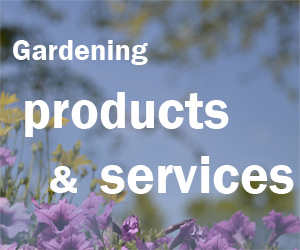 As Lyn Chimera said in an article from January’s WNY Gardening Matters, what’s not to like? 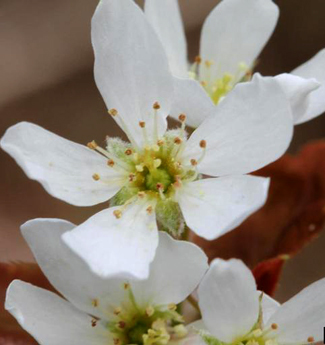 You can find more details here in the article on Amelanchier, also known as serviceberry, juneberry or shadbush. An article discussing how some cultivars of native plants, also known as nativars, don’t support insects as well as the native plants do. An article on waterhemp. This weed has posed problems for farmers in the Midwest and has now been found growing along some roads in Orleans County.